Will I receive a receipt or an invoice for my booking? How do I manage my Card(s) in Vanitee Wallet? We support all major credit cards, debit cards, and pre-paid credit cards: Visa, MasterCard, AMEX. At this time, NETS (Singapore only) is not supported. 1) Be Rewarded for every Beauty Spend whenever you Book or Pay via Vanitee. 2) Utilize Credit Card Discounts, Cashback and other Privileges. 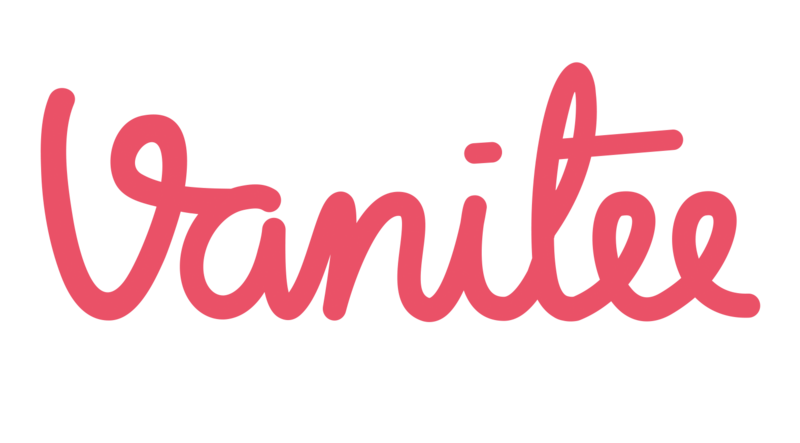 3) Participate in Vanitee's weekly marketing campaigns. 4) It is easier for us to protect your information. 5) Helps to reduce the risk of fraud and other security issues.